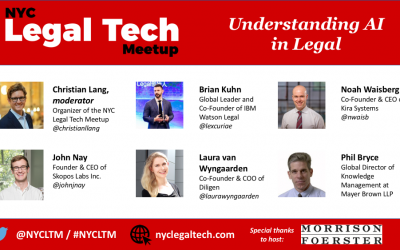 Please join us at Morrison & Foerster on Tuesday, March 27th, for a presentation and panel exploring one of the most exciting frontiers in legal technology: artificial intelligence. 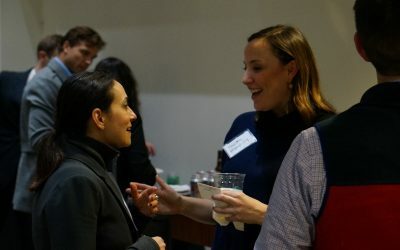 Join us for our winter NYCLTM community happy hour on February 27! 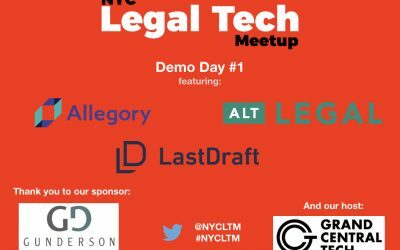 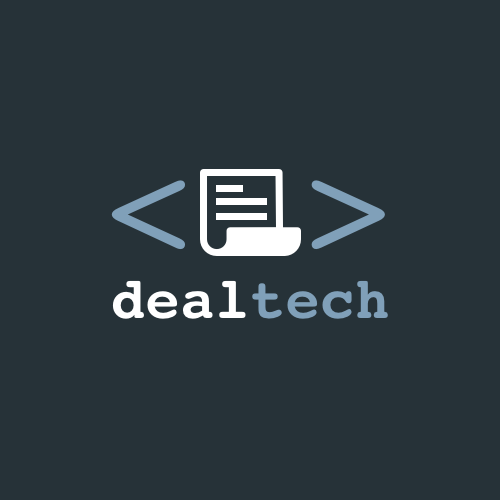 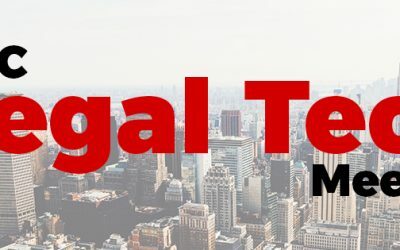 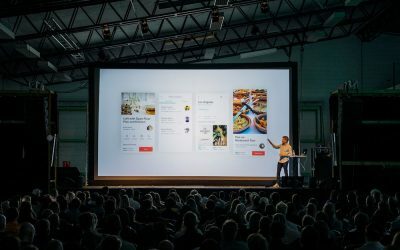 The NYC Legal Tech Meetup will host its first legal tech demo day on Jan. 9th at 6:30 p.m. at Grand Central Tech in Midtown. 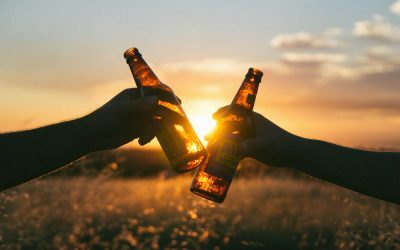 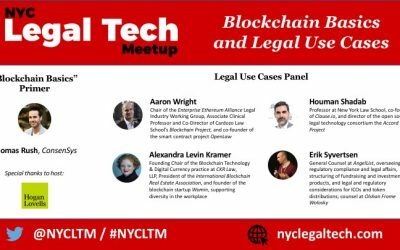 #NYCLTM Kick-off Happy Hour (9/21)! 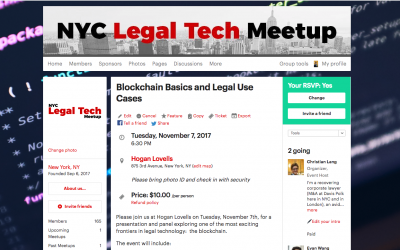 Announcing a new NYC-based meetup for legal technologists and other legal tech and innovation enthusiasts.